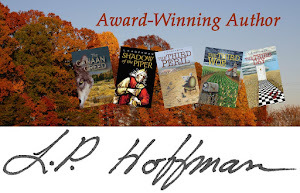 Hope Springs Media features novels by L. P. Hoffman. The L. P. Hoffman award-winning brand is literary fiction—using mystery and suspense to write about culturally relevant, sometimes controversial, issues—written from a multiple third-person viewpoint with a braided plot chain that propels the reader through the story. Literary-fiction novels by L. P. Hoffman include The Canaan Creed, Shadow of the Piper, The Third Peril Trilogy: The Third Peril, The Third Woe, and The Third Day. A noble lie or a deadly secret? What if a grand-scale manipulation was taking place? Greed and lust for power, cloaked in altruism. What if you believed in something that cost the life of someone you loved? Murder in Maine, wolves in Wyoming, and a fugitive—one life-changing summer for wolf biologist, Anna O’Neil. She needs answers. Who shot her father and why? Then, the arrival of a mysterious document forces Anna to examine her own beliefs and gives her the key to restore a divided community. But, first, she must find the courage to confront a hidden evil and catch her father’s killer. 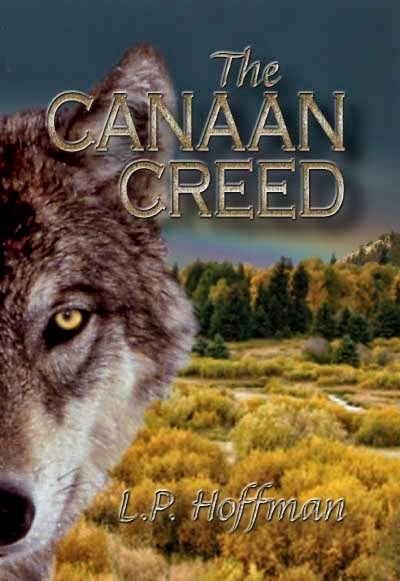 "The Canaan Creed is a story that needs telling—a keyhole view into a culturally-relevant and emotionally-charged issue. Radical environmentalism is on the march across America, leaving a wide swath of collateral damage. People are suffering—their voices often silenced by an agenda that omits humankind from the ecological equation." 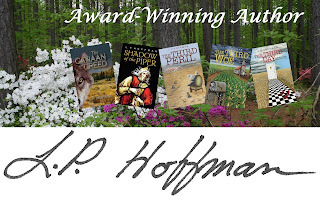 View the Book Trailer and Read Reviews at The Canaan Creed. 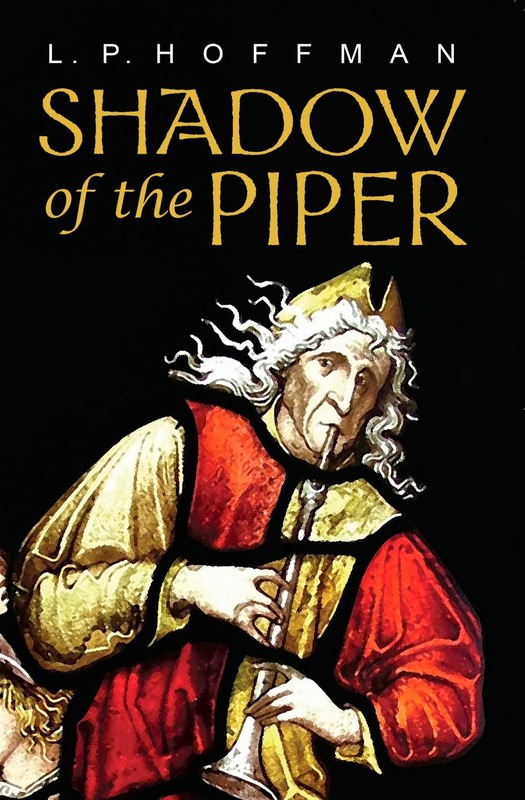 View the Book Trailer and Read Reviews at Shadow of the Piper. 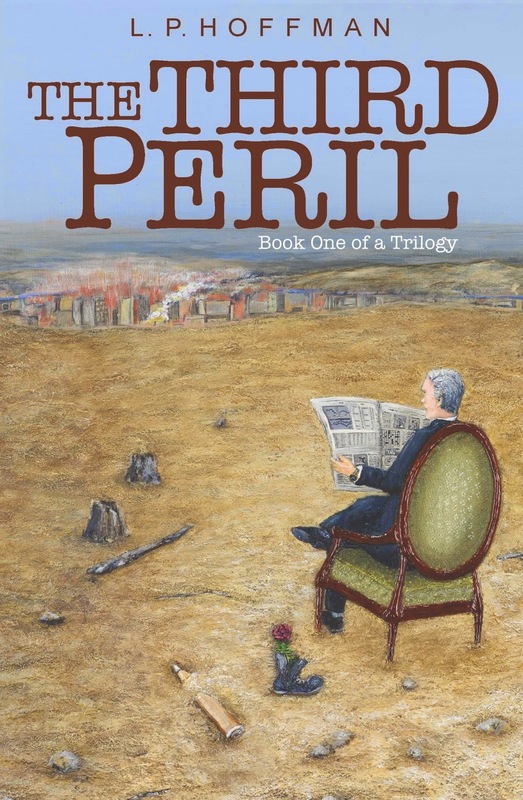 View the Book Trailer and Read Reviews at The Third Peril. The second book of a modern-day, epic-suspense trilogy about faith and providence in times of cultural upheaval and national insecurity. 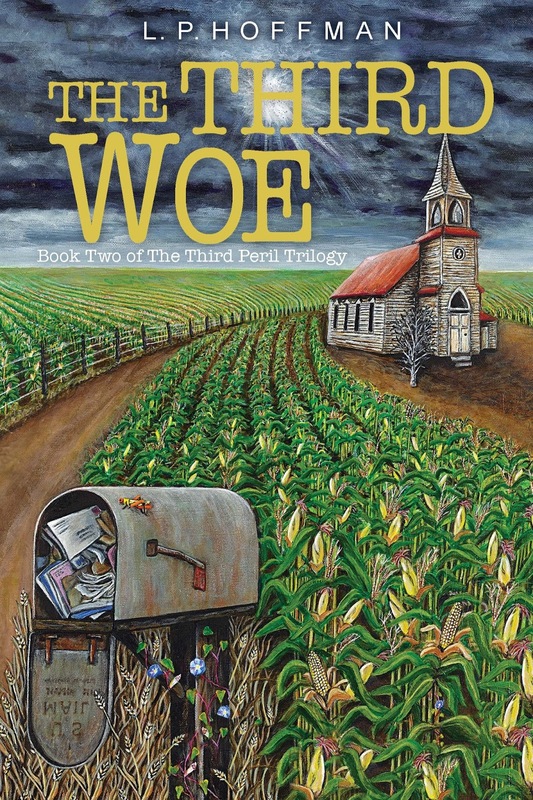 View the Book Trailer at The Third Woe.